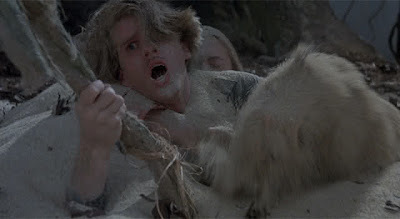 Many of you reading this blog are probably familiar with Jason Robillard. He's the author of the blog Barefoot Running University, a frequent contributor on the Runner's World and Barefoot Runners Society forums under the name Last Place Jason, and all-around barefoot celebrity. When he hasn't been running, blogging, or answering questions from inquisitive runners online, Jason has spent a lot of time over the years teaching countless people the ins and outs of running barefoot. 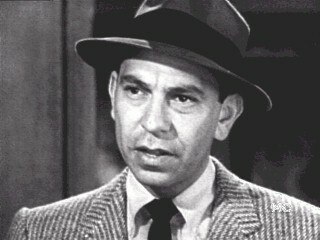 It was only logical, then, that he would eventually write a book on the subject. 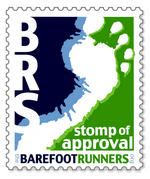 Jason first published The Barefoot Running Book in 2010. The first edition was little more than a pamphlet of 60-some odd pages, but the brand new third edition is 224 pages of wiggly-toed wisdom. Given how much Jason has written online over the years, and how much of it is still available on the web for free, it's reasonable to ask why you should pay $15 for a book when you could just go to his blog or read his forum posts. Heck, given the ton of information to be found on all of the excellent blogs, websites and forums that have popped up in the last few years, it's fair to ask why you should buy anyone's book in the first place instead of just doing a Google search whenever you have a question. Well, the problem with the internet is that there's a bit too much advice and information out there, most of it terrible, and bad advice can get you injured (or at the very least severely confused). What Jason has done with this book is compile everything that he's learned from teaching runners over the years along with the information he's picked up from other people into one succinct, easy to read book. This saves you from the trouble and headache of wading through a veritable Fire Swamp of conflicting advice. Jason's approach is very eclectic, borrowing freely from all sources while weeding out questionable dogma. For instance, while he recommends the Pose Method in general he has rejected the Pose Method's assertion that you should lift your feet high while running, even at low speeds. 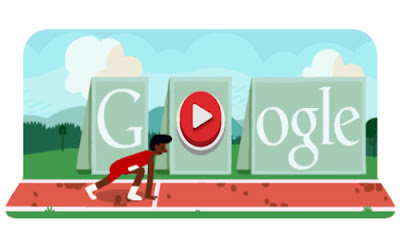 Instead, Jason gives the more common sense suggestion of merely lifting your feet high enough to clear the ground. As someone who was confused by that particular piece of bad advice as a new runner, I wish I'd had this book back in 2009. 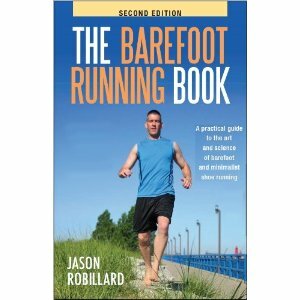 Although the book starts off with a bunch of testimonials to the benefits of barefoot running, Jason’s own section on why people should run barefoot is surprisingly short and moderately worded. He’s clearly trying to stick to statements that can be backed by the current scientific research, which hasn't been terribly conclusive as of yet. (The relative benefits of barefoot, minimalist, and heavily shod running are extremely difficult to measure in a clinical setting). This gives the book a certain amount of credibility and protects against accusations of being sensational or pseudo-scientific, but the flip side is that if you’re looking for a book to give to a disbelieving friend or relative this isn't the most persuasive one on the market. This is (and is meant to be) a straightforward how-to book, not an impassioned argument. 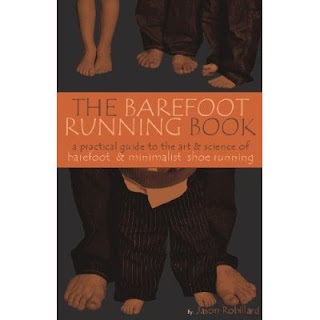 As a how-to book, The Barefoot Running Book will serve the reader well. It covers all of the basics while answering most of the questions that beginners invariably have, including the less obvious but frequently-wondered ones like “what’s wrong with starting out in FiveFingers” or “is it okay to heel-strike when walking?” Jason starts the beginner out walking and includes quite a few drills. If you are new to barefoot running and follow the advice in the book you should have a pleasant and safe transition and avoid the injuries and problems that some experience. The title is actually a bit of a misnomer, since the book covers much more than just transitioning out of your shoes. If bare feet weren't still so controversial, it could have just been titled something like "A Beginner's Guide to Running" (or, I suppose, "The Running Book"). The topics covered include diet, racing, training plans, cross-training, and ultrarunning. Some topics are covered in more detail than others, but most new (or old) runners will have most of the information they need in this one book. I thought the section on cross-training was particularly good. It includes a collection of suggested full body exercises (many of which I'd never heard of before) along with detailed pictures. So what did I not like about the book? For one thing, the organization can be a bit odd. To a large degree, the book is a loose collection of tips on various topics, some of which seem a bit out of place. For instance, the section "10 Barefoot Running Tips" at the end of the “Racing” chapter includes tips for running with a stroller and dealing with stores that require shoes. That being said, most of the tips in the book are excellent and if you read the entire book (which you should) you will get all the information, a slight case of ADD notwithstanding. As I mentioned earlier, another thing I wish were different about the book is that it says relatively little about the benefits and history of barefoot and minimalist running. 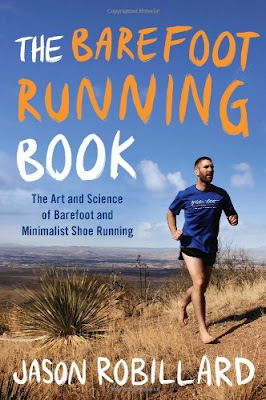 It seems strange that a book expansive enough to cover barefoot ultrarunning doesn’t spend more time explaining why you should be running barefoot in the first place. It mentions a little about the scientific research and includes a quote from Barefoot Ted about our prehistoric ancestors, but leaves out what--in my mind at least--is the most persuasive argument of all, which is the astounding history of barefoot and minimalist distance running in recorded history. (Ultra-distance running either barefoot or in what we would now call minimalist shoes was common in virtually every horseless civilization from ancient Greece to the early 20th-century Hopi). Based on this trend I strongly encourage you to buy the book now, since I shudder to think what Jason will be wearing (if anything) on the cover of the 4th edition. You can find it on Amazon.